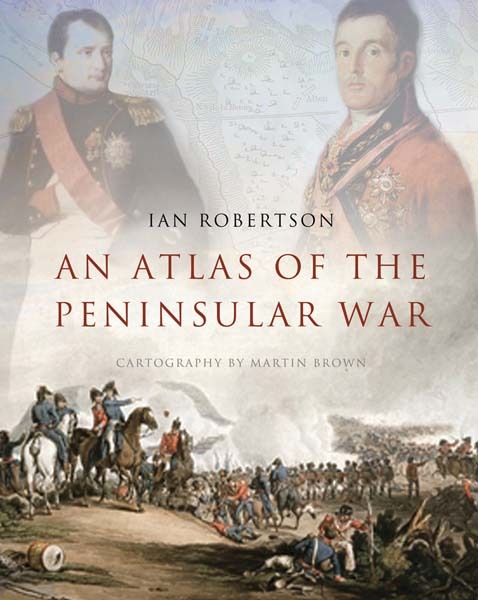 This is the first comprehensive modern atlas of the Peninsular War, the series of campaigns in Spain and Portugal between Napoleonic France and British forces commanded by the Duke of Wellington. Here a distinguished military historian examines and explains the sequence of battles and the course of the war through expertly drawn cartography in color. 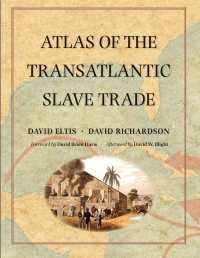 A general introduction, together with a historical summary setting the campaigns in context, is followed by 53 detailed maps and plans, each with a complementary text providing a succinct description of the action depicted. The great battles of Vimeiro, Talavera, Busaco, Albuera, Salamanca, Vitoria, and the Pyrenees are all graphically described, together with the main sieges and many minor combats. This is an indispensable companion to both serious students and military enthusiasts interested in the Napoleonic wars. Ian Robertson is the author of Wellington at War in the Peninsula, Wellington Invades France, and A Commanding Presence.